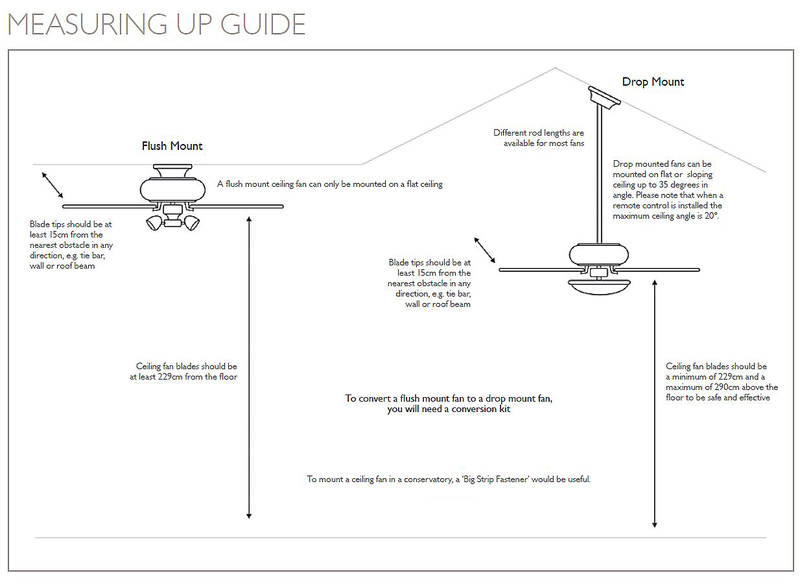 This bracket can be used in conservatories or other installations where there is only a narrow beam available to secure the ceiling fan. Enables multiple fixing points along the beam. fixing studs on these fix brackets are very short so some items with a thick back plate would not fit when installed in an conservatory roof beam. Thanks for your feedback. 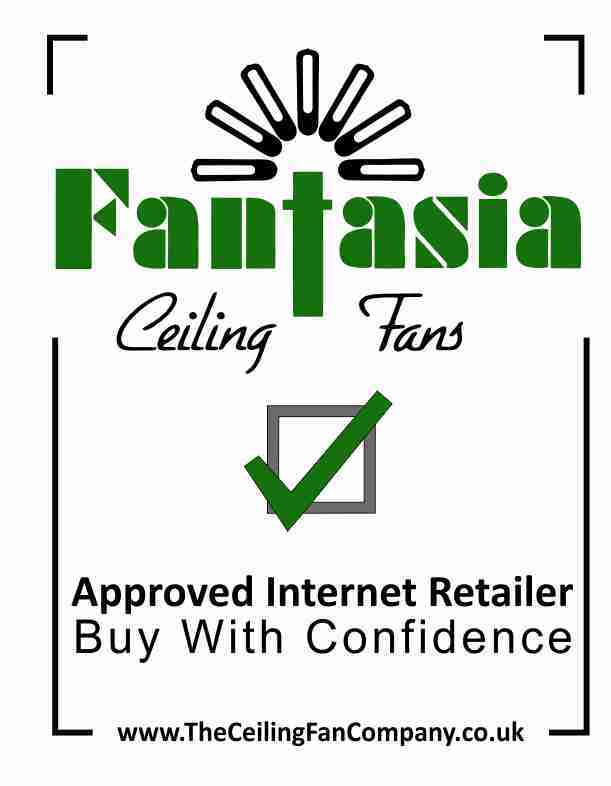 The big strip fastener is suitable for use with all Fantasia Ceiling Fans. Click the button below to add the Big Strip Fastener to your wish list.